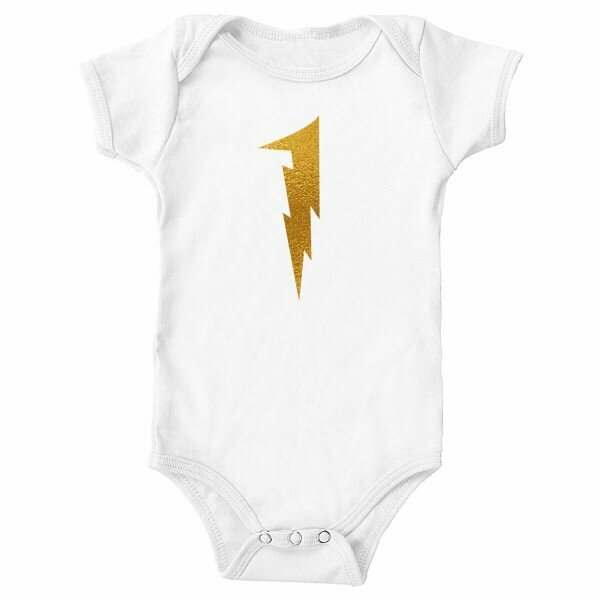 Lightning 1st Birthday Baby Onesie. 100% premium double combed cotton. 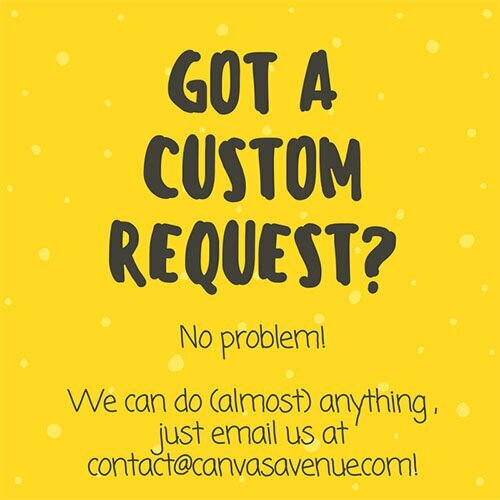 Made to order just for you. Soft and smooth, high quality prints with commercial-grade vinyl. Expandable shoulders for easy over-the-head dressing. 3 nickel-free bottom snaps on reinforced panels. SIZE(S) 0-3m, 3-6m, 6-12m, 12-18m. Scroll through images for size chart(s).